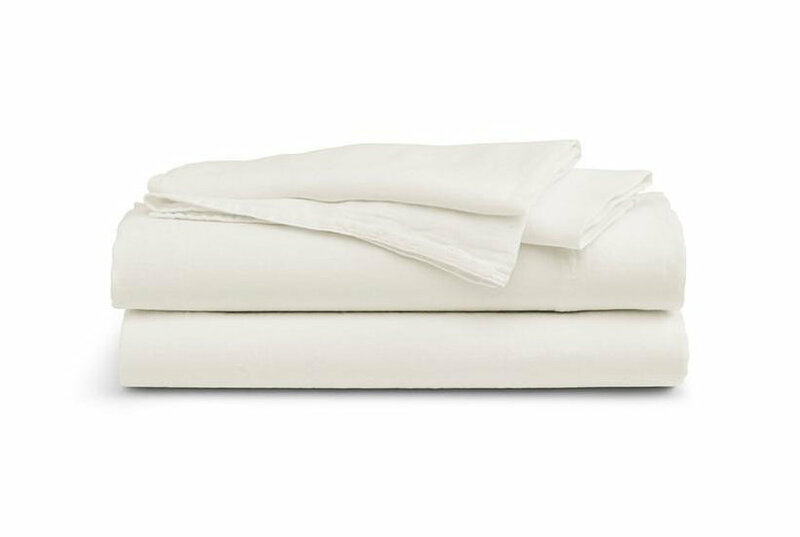 100% long-staple cotton construction gives these sheets an extra smooth and soft feel that helps whisk you off to sleep Size: King. Color: Ivory. Gender: Unisex. Age Group: Adult. 100% long-staple cotton construction gives these sheets an extra smooth and soft feel that helps whisk you off to sleep Size: King. Color: White. Gender: Unisex. Age Group: Adult. 100% long-staple cotton construction gives these sheets an extra smooth and soft feel that helps whisk you off to sleep Size: Single. Color: Red. Gender: Unisex. Age Group: Adult. 100% long-staple cotton construction gives these sheets an extra smooth and soft feel that helps whisk you off to sleep Size: Single. Color: Grey. Gender: Unisex. Age Group: Adult. 100% long-staple cotton construction gives these sheets an extra smooth and soft feel that helps whisk you off to sleep Size: Single. Color: Brown. Gender: Unisex. Age Group: Adult. 100% long-staple cotton construction gives these sheets an extra smooth and soft feel that helps whisk you off to sleep Size: Full. Color: Grey. Gender: Unisex. Age Group: Adult. Durable cotton percale sheets can last for years and the breathable design makes them a great choice for all seasons Size: Single. Color: White. Gender: Unisex. Age Group: Adult. Durable cotton percale sheets can last for years and the breathable design makes them a great choice for all seasons Size: Single. Color: Ivory. Gender: Unisex. Age Group: Adult.